The cloudy, damp days of winter may have you dreamily thinking about a holiday in the sun. There is no better time than now to plan your summer escape. There are a number of affordable holiday destinations beckoning you in 2016. Sun, sand, poolside cocktails and thrilling nightlife, the Iberian Peninsula encompassing Spain and Portugal offers you so many options to enjoy some well-earned time away. With so many choices, we thought we would offer you some highlights to help you decide where your next destination lies. The popular destinations of Menorca, Majorca and Ibiza – all east of mainland Spain – are all well-established and sought after destinations at all times of the year. There are miles of beaches, beautiful scenery, and plenty of personality. 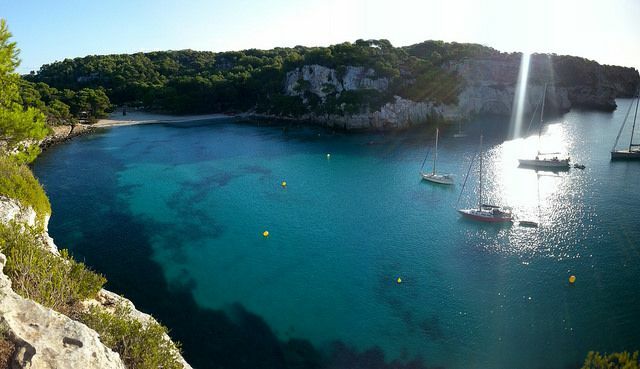 Of all the islands, Menorca is the most low-key. Steeped in history and natural beauty, the island is covered with a nice mixture of beaches, rugged hills, and traditional Spanish culture. With many lovely villages, Son Bou has the longest sandy stretch and Cala’n Bosch is full of open-air cafés and trendy restaurants. Majorca, the biggest island of the three, has great beaches, waterfront restaurants and buzzing clubs. In many ways, it is an island with two souls: in the north, there are family-friendly spots like Alcudia; the south is party central with Magaluf. Sticking with the party theme, many argue the global party capital is Ibiza. Dance clubs are the main players in Playa d’en Bossa and San Antonio. If you are looking for a bit of a break from the action, the island offers Portinatx’s quiet coves and the natural beauty of Formentera. 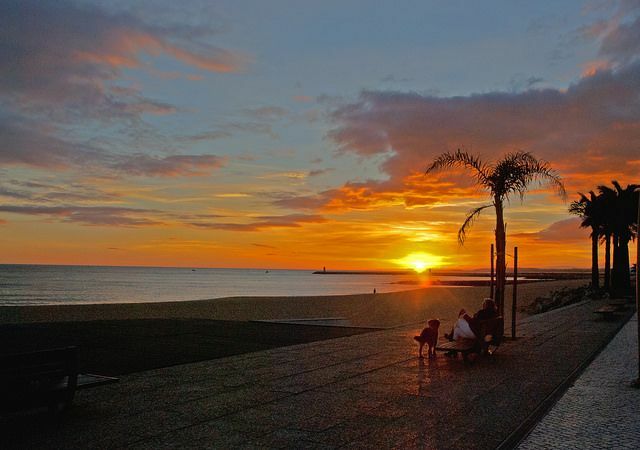 The Canaries have everything from tropical rainforests to lava deserts, sand dunes and seas. They are best known for the amazing beaches and thriving tourist businesses and attractions. The biggest island is Tenerife. It is home to exciting resorts, cosmopolitan shopping, and theme park-style attractions. It is home to Mount Teide, Spain’s highest mountain. A bit further west, Gran Canaria has been called a continent in miniature thanks to its diverse landscapes. Its primary resort destinations are Playa del Ingles and Puerto Rico. A lesser-known location in the Canaries is La Palma. A truly Old World feel, this destination is a bit more quiet, remote and best known for its quiet coves, cobbled streets and volcanic peaks. 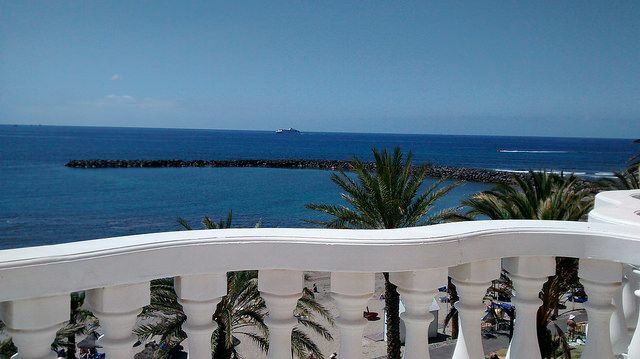 The most beaches in the islands can be found on Fuerteventura and Lanzarote. The latter is especially well-known for its Blue Flag beaches – a reminder of the region’s volcanic past. No matter where you go, there are plenty of places in Spain that will mix exotic destination with the all-important relaxation you seek. And so many of the choices available to you won’t break the bank. Andalusia in the south offers a world of excitement. It is a mixture of beach resorts and quiet, whitewashed villages. Its beaches make up the Costa del Sol, Costa Almeria and Costa de la Luz. Popular destinations like Marbella, Malaga, Granada and Seville are all located in the region. The area is best known for beaches, night life, shopping and amazing golf. In the north eastern corner of Spain, Catalonia entices visitors with a mix of beaches and high adventure. At the Costa Dorada, there are golden sands, towns and Spain’s largest theme park – PortAventura. Further north is Costa Brava. Here you have action-packed resorts – like Lloret de Mar and Tossa de Mar. 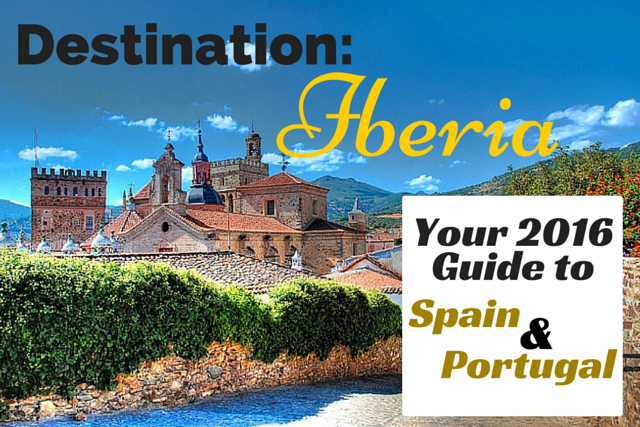 Add in amazing cities like Barcelona and Girona, and Catalonia has it all. A top choice holiday destination in Spain is Valencia. The Costa Blanca dominates the region with its white sand beaches. Benidorm is in Valencia, along with Denia with its Moorish Castle and beautiful marina. Javea is the most traditional resort – think tapas, flamenco and quiet coves. Its main city Alicante draws in the crowds with great shopping and trendy cocktail bars. Also part of the peninsula, one of the most famous destinations in Portugal is the Algarve. On the country’s southernmost tip, there is plenty of golden sand and world-famous golf courses. It can also serve as a great destination for families thanks to its offering of outstanding attractions and facilities like water parks, theme parks, and restaurants. The clear hotspot in the Algarve is Albufeira. It is home to a 5-kilometre beach, many restaurants to choose from, and a vibrant nightlife. For local flair, the old town contains cobbled streets and clifftop paths. To experience a bit of “real” Portugal, make your way to Olhos D’Agua. This active fishing village is filled with cobbled lanes and traditional waterside restaurants. 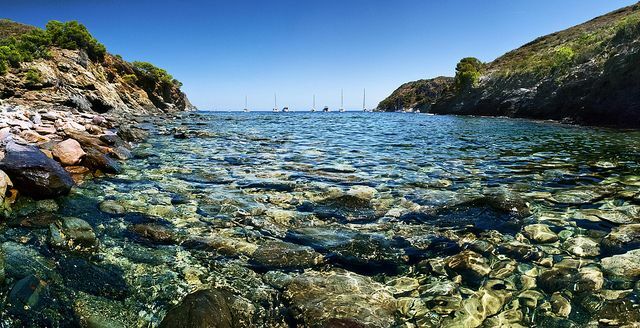 There are some fine beaches – complete with rock pools and freshwater springs. Madeira wine is famous the world over and there is plenty of the sweet, dessert wine available for visitors to this Portuguese island off the coast of Africa. Head to Blandy’s Wine Lodge for a guided tour and a tipple – prices start from €3,30 and are available in English. Botanical gardens are perhaps the tropical locale’s biggest draw. Dubbed the Floating Garden, the Madeira Botanical Gardens offer more than 80,000-square-metres showcasing some of the most beautiful plants and flowers in the world. You can even take a cable car from the Botanical Garden Station and enjoy amazing views of the landscape – view prices here. Although the island is popular with artists and families, Madeira is quickly becoming a destination of choice amongst hip twenty-somethings. There are award-winning spas and a buzzing nightlife to make it worth the trip. Probably the least known of all Iberian destinations, many believe that Porto Santo is on the cusp of worldwide fame. Barely 42 square kilometres in total, this tiny island lies just north of Madeira. It is growing in prominence thanks to the island’s main beach. Near the capital, Vila Baleira, it is nine kilometres of lush golden sand that runs all the way to Ponta da Calheta.